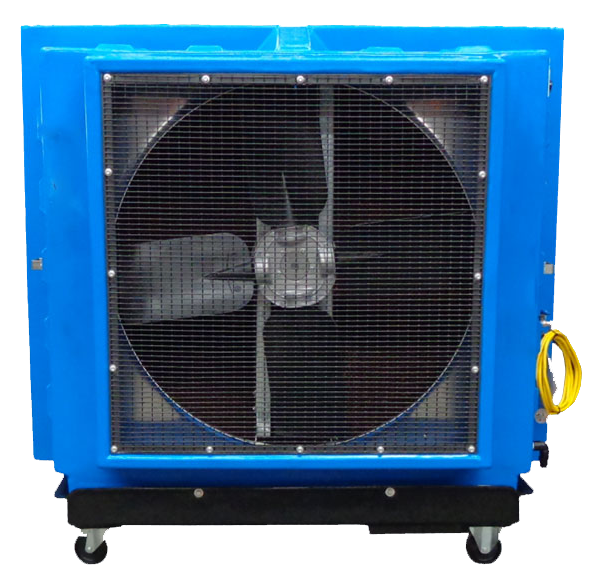 New 2018 Evaporative Coolers available for warehouse and workshop cooling. Professional solutions for managing Real Estate Agent and long term holiday tenant hires. We are a specialist in temporary (4+ weeks) home air conditioning. Our company stocks the latest high performance air conditioners, for short or long-term rental. If you require air conditioning on a more permanent basis, we offer rental packages to suit your business. Precision Air Rental can assist you with your outdoor marque events. New cooling technology for the 2017-18 summer. 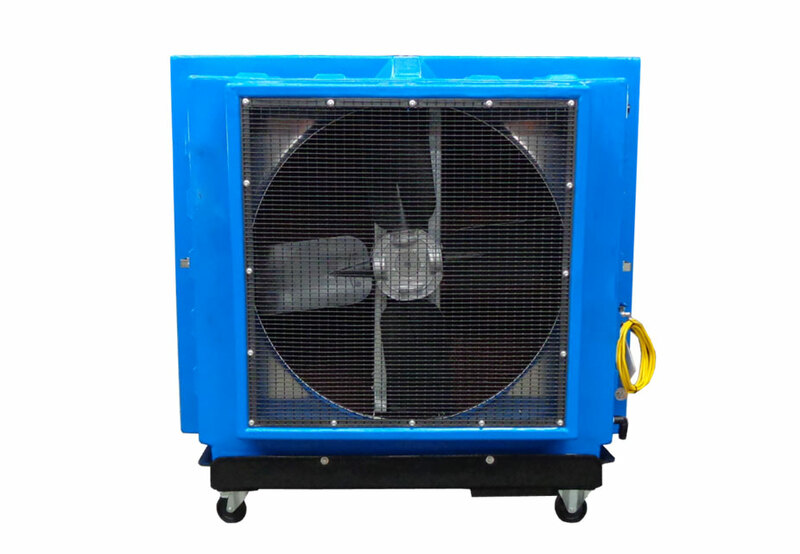 The most successful and Australian built portable evaporative coolers for cooling large areas, staff or machinery quickly and efficiently. Even though Precision Air Rental has been operating and expanding over the last several years, its commitment to professionalism and cost-effectiveness has been years in the making. PAR is awholly Australian and privately owned company. Its directors have 27 years in the service industry and know what it takes to ensure their clients get professional and value for money service. We specialise in Residential, Commercial, Industrial and Event temporary air conditioning and heating. We provide a 24 hour, 7 days a week emergence call out service and are only too happy to discuss the right solution with you. Precision Air Rental will take the time to understand your air conditioning requirements and engineer the right solution for your needs, and we are only a phone call away. 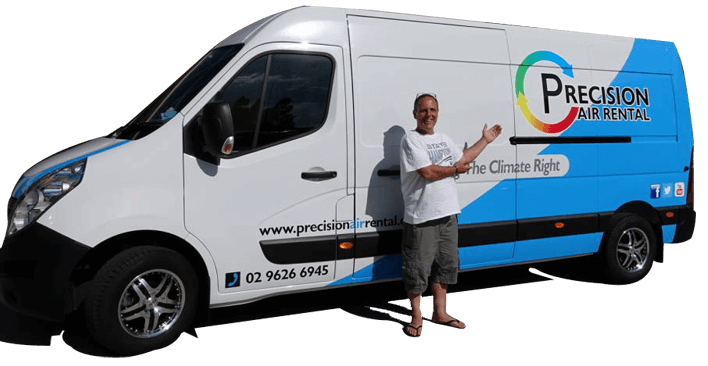 If you need a quick and efficient air conditioning hire solution, Precision Air Rental offers a professional and cost-effective service in your area. Our company stocks the latest high performance air conditioners, with immediate availability for short or long-term rental. Call us and one of our experienced engineers will quickly assess your needs and organise delivery and installation of the chosen air conditioning system. Equipment on hire is supported by 24 hour assistance should this be required, ensuring peace of mind and continuity of air conditioning for your events, buildings and industrial processes. 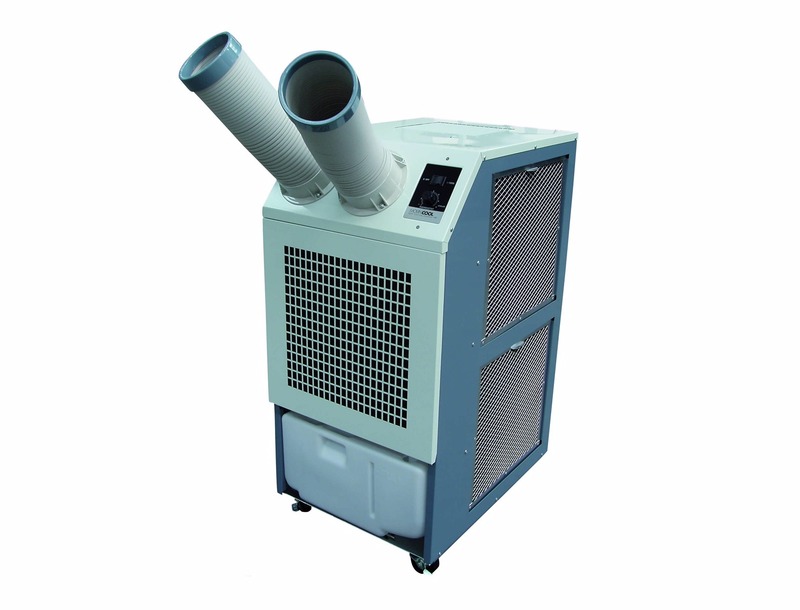 With our experience, we are fully aware of the importance of low noise operation for air conditioning equipment. Our standard systems are among the quietest available. We operate to the highest professional standards; ensuring installations comply with all relevant health and safety regulations, legal and technical requirements. If you require air conditioning on a more permanent basis, we offer long term rental packages to suit your business requirements.